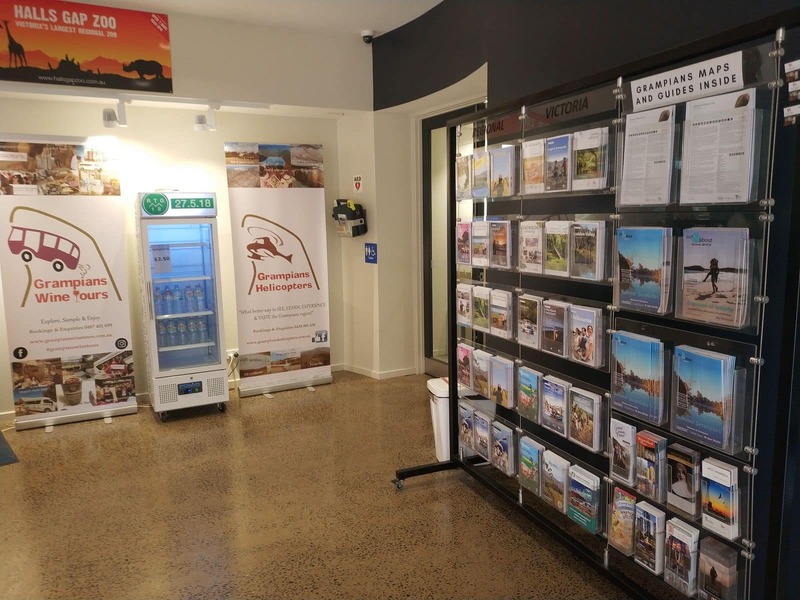 The Halls Gap Visitor Information Centre is conveniently located in the epicentre of the Grampians Region and is open daily. 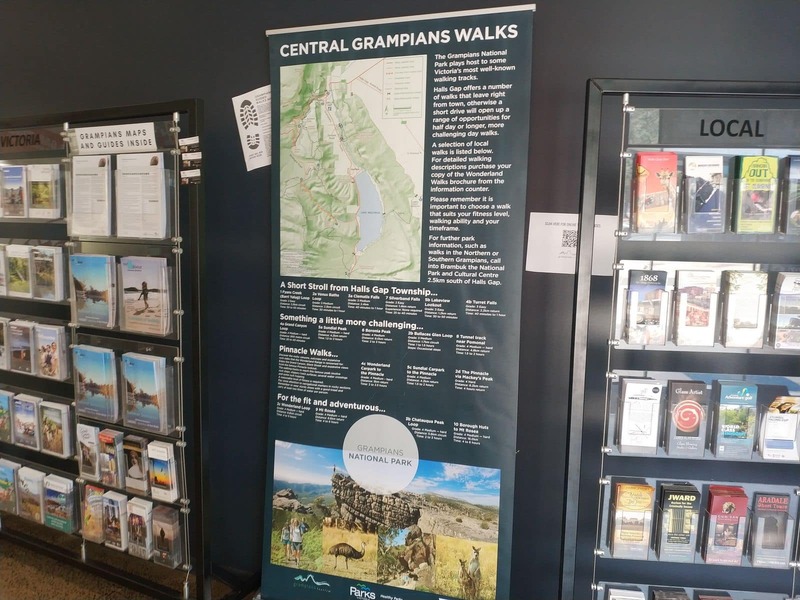 The Visitor Information Centre is the best place to go if you are looking for the most up to date information on things to do and see in the Grampians, as well as get some great hiking and walking trail maps. 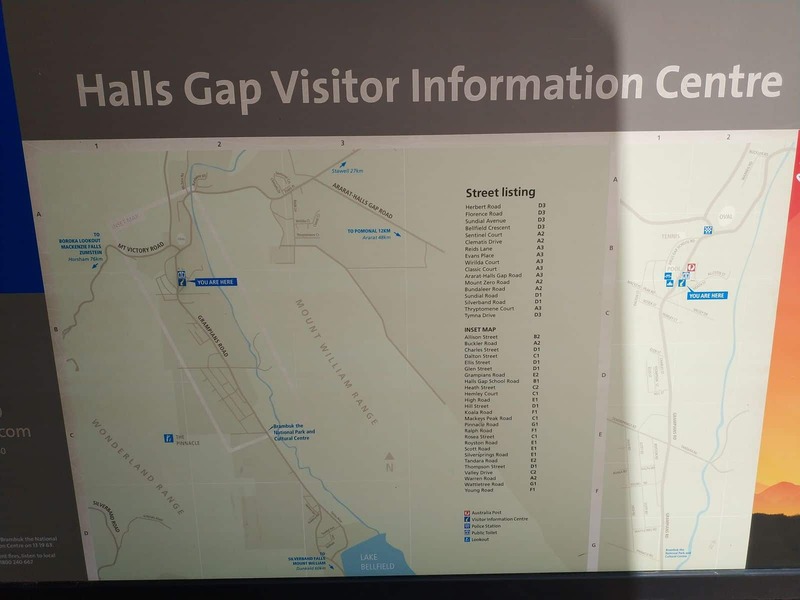 The Halls Gap Visitor Information Centre makes use of both permanent employees and those who work on a volunteer basis in running the centre. 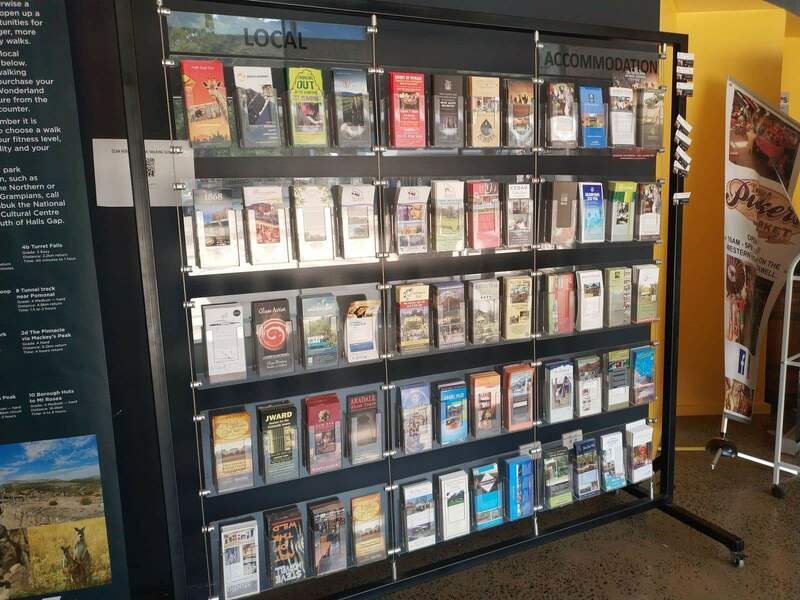 Visitors at the centre receive a cordial welcome and are assisted in accessing information on the numerous attractions, festivals and events held in the Grampians. 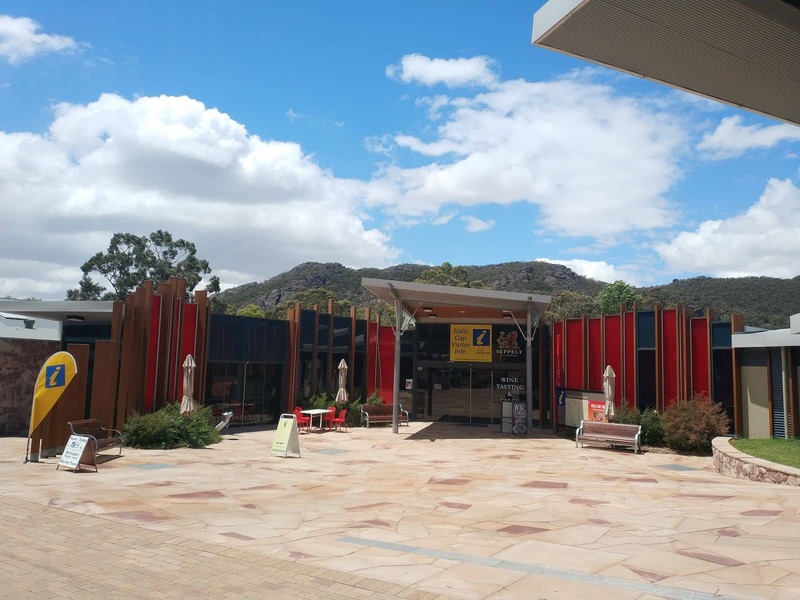 Aptly referred to as the ‘Gateway to Grampians’, the Visitor Centre plays a fundamental role in directing visitors to the Grampians National Park, an enthralling destination for wildlife lovers and nature enthusiasts. 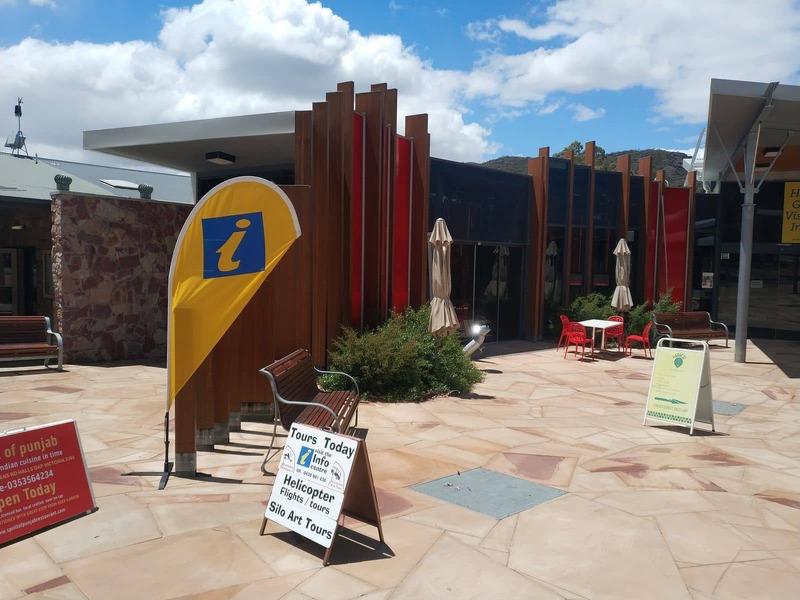 You can find the Visitor Centre on the main road running through town, right near a service station, the bakery and the Halls Gap Pool. 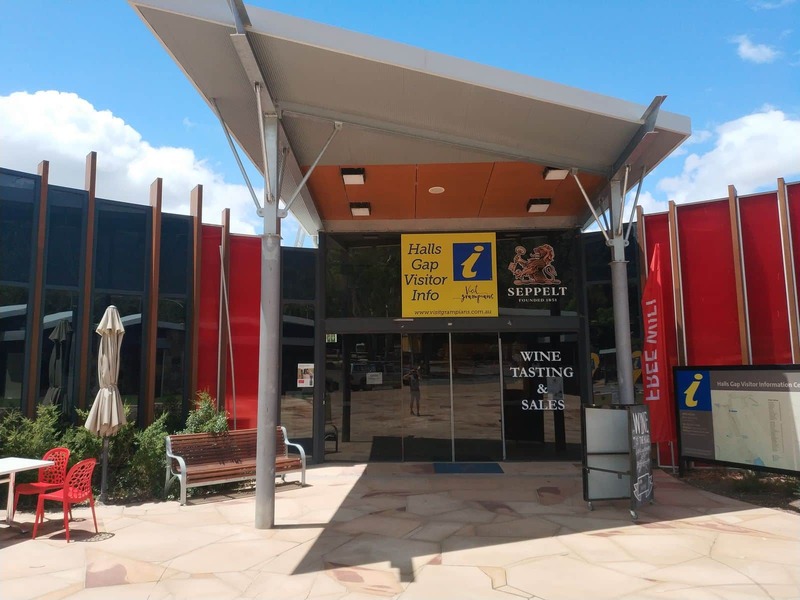 The Halls Gap Visitor Information Centre makes an ideal first stop for visitors in the Grampians as it provides valuable information and and insight into the local culture of the town. Visitors who pass by the centre attest to the friendliness of the people, and the charming beauty of the town as simply irresistible. Could you please let me know the dates for this years Jazz Festival. 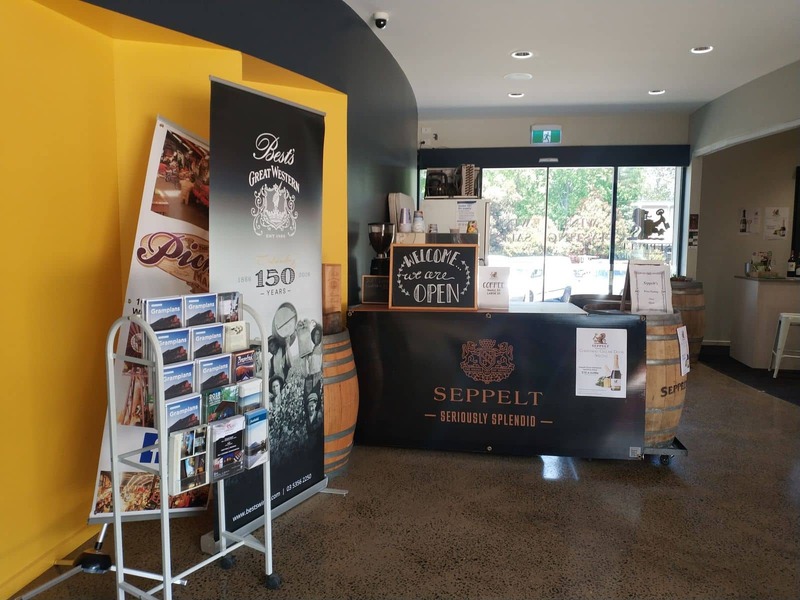 The 2018 Halls Gap Jazz Blues Festival is scheduled for the following dates: 26-28 October 2018. 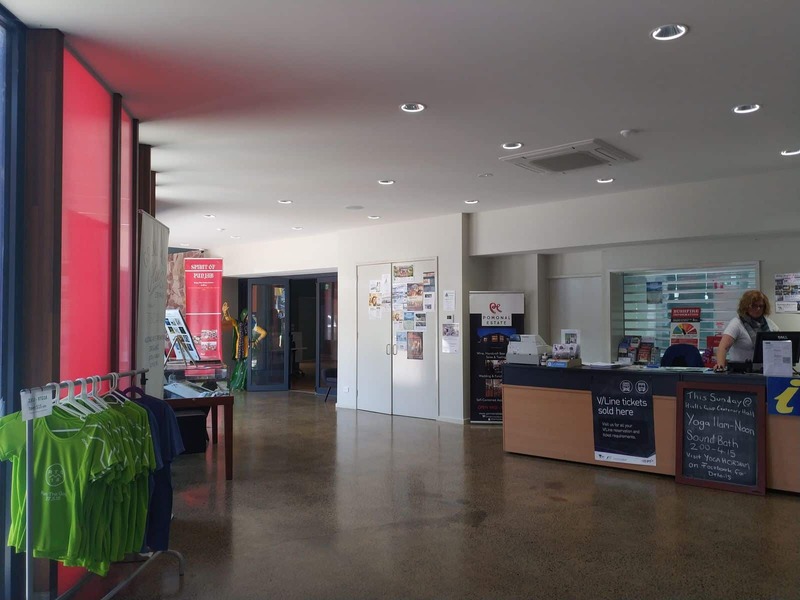 The Halls Gap Jazz Blues Festival will be held at Halls Gap Centenary Hall on the 27th to the 29th of October 2017. There won’t be market stalls as far as I am aware.